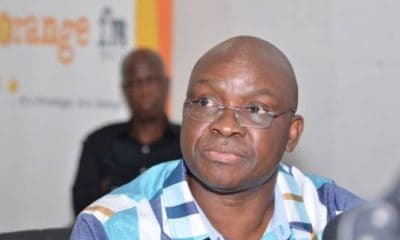 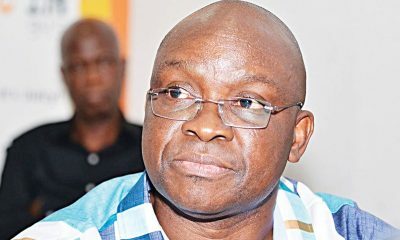 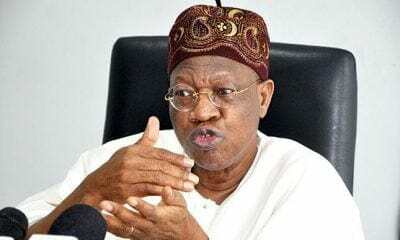 Who Is The Winner Of Ekiti State Governorship Election? 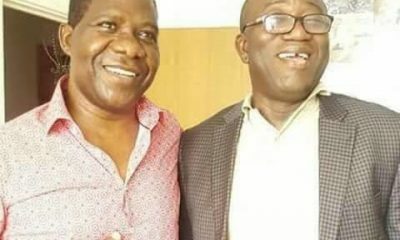 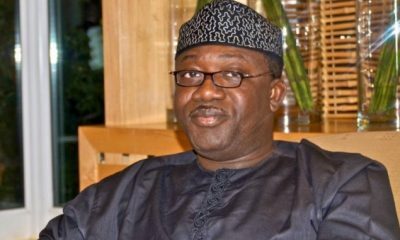 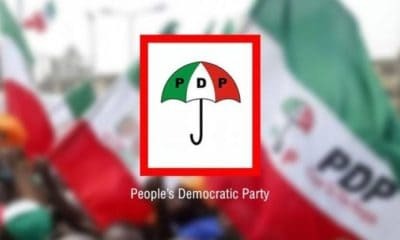 The voting process for the Ekiti state governorship election is over and thus far, the election has been hotly contested between two candidates Olusola Eleka of People’s Democratic Party, and Kayode Fayemi of the All Progressive Congress. 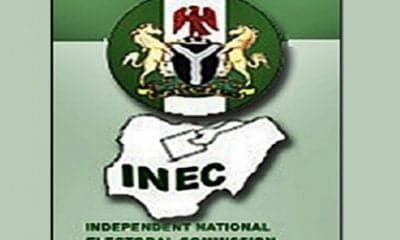 The results of the Ekiti election is getting announced by the Independent National Electoral Commission (INEC). 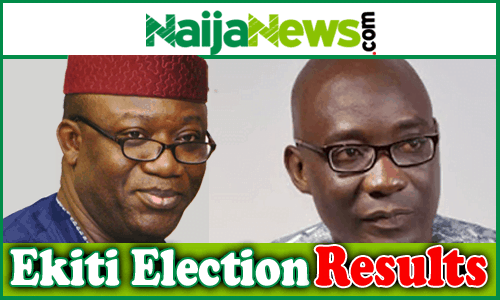 However, details of the results released thus far shows that Fayemi of the APC has won the election.